Are you worried about your dishwashers? Do you also use those dishwashers as dish racks and do not use them for their actual purpose. There are different kinds of excuses which people say about dishwashers which are simply, not true. Here are some very popular dishwasher myths which definitely need to be busted out. 1. Pre-Washing the Dishes Before putting it inside Dishwasher – Never do that. People have a misconception that you need to pre-rinse the dishes before outing it inside the dishwasher. The detergents which are used in dishwashing are designed in such a way that throws away all the dirt fromipcc the dishes. Even while buying dishwashing machines online Kolkata you will see the same written in the manual. 2. Dishwasher is Less eco-Friendly than using your Hand – Actually the opposite is actually true. If you wash the dishes with your hand then it might affect the hygiene and also a lot of water gets wasted. But a dishwasher needs a very less amount of water to clean the dishes and the same water can also be able to reuse efficiently. 3. Dishwashers are filled with a lot of Bacteria- It’s absolutely not true as bacteria can develop at any place and especially we can found it in other places ok kitchen instead of dishwasher machine. It can grow more if you don’t check the towels, sponge, sink drains of your kitchen. On the other side the detergent and heating elements that are used to clean the dishes creates a sterile ambience inside the dishwasher machine. 4. 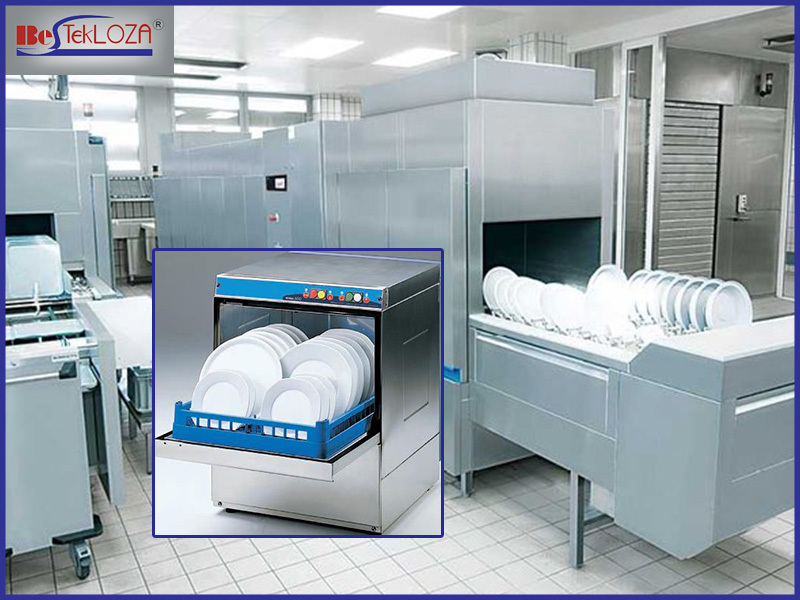 Dishwasher are not for Small Restaurants- Many restaurant owners thinks that dishwasher are only for using for big purpose and for big restaurant as it works efficiently when more and more dishes are put in. But it’s absolutely wrong because nowadays you can get different catering equipment in India along with dishwasher in various shapes and size. 5. Using Dishwasher for Short cycle as it Saves Energy- Definitely your dishwasher has different cycles that are been used in different purpose and also to take loads as per the features. If you group up more loads together then it will save your energy. But, if you think putting dishes in short cycles then actually you will end up wasting more energy. 6. Complete filling of Dishwasher makes it Less Effective – Not at all correct. It is never a good idea to overfill the dishwasher. In most of the commercial dishwasher even you cannot do that because they are automatically included with adjustable buttons that works as per various size loads.